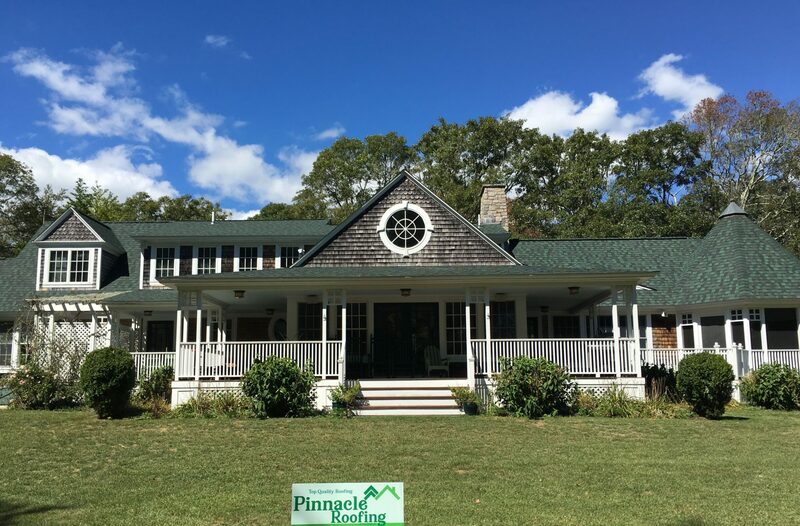 Pinnacle Roofing team is trained, skilled, experienced, certified and licensed for commercial roof installation in Rhode Island. We will look at your project site, measure, take core sample if needed and create a proposal for your new commercial roof. Call to schedule your consultation today. 401-268-7075 or fill out the form. Our teams are skilled with rubber, EDDM, tapered roofing system and Gako solutions. our knowledgeable team will come out to your location and provide you with a a quote for your new roof.